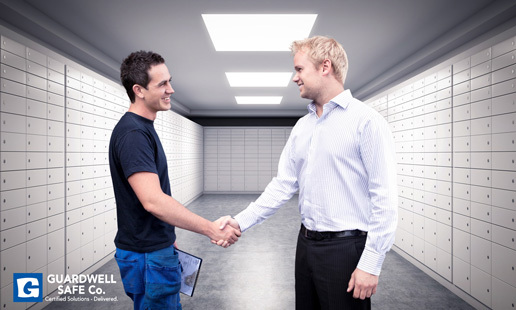 Trade Customers | Guardwell Safe Co Ltd.
Do you need advice on what your customer really requires at a trade price? Would you like a unit installed by experienced professionals with a friendly discreet service? Do you need a company to protect your reputation when delivering on your behalf? Call FREEPHONE: 1850 220880 or send an enquiry to info@guardwellsafes.ie today for trade discount on all items.